If ordering a Static, Annular or Rotary Transducer you will need to purchase a compatible transducer lead. Refer to the specifications tab for details. Part numbers will have a suffix to indicate the length of the transducer lead in centimetres. The Norbar Test Fixtures are designed to simulate the actual working conditions of screwed or bolted joints. Used in conjunction with a Norbar Transducer, bench stand and display instrument, the output of torque controlled power tools can be measured against a range of simulated joint rates, from hard through to soft. These Power Tool Test Fixtures are suitable for a wide variety of power tools including pneumatic/electric screwdriver and angle wrenches with either clutch or stall torque control. 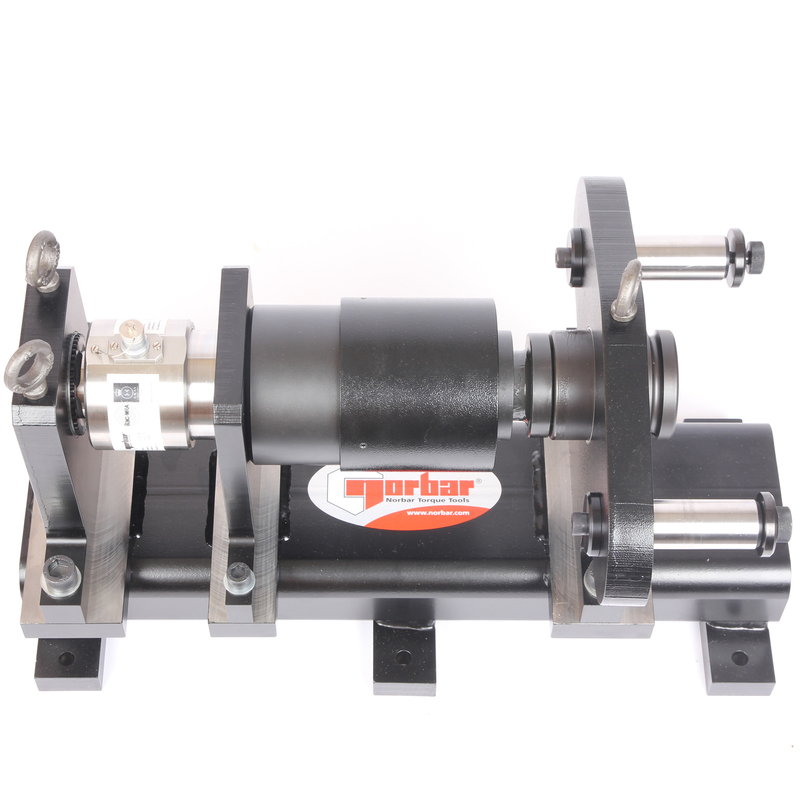 Ensures the correct mounting of Norbar’s Static Torque Transducers up to 5000 Nm or 5000 lbf ft. All bench stands, with the exception of the extra large, are machined to accept Nose Assemblies (Joint Simulators) for power tool testing and calibration. All “Small Frame Size” Bench Stands can be mounted horizontally or vertically. with small frame bench stands. The above are for use with the Norbar STB1000.